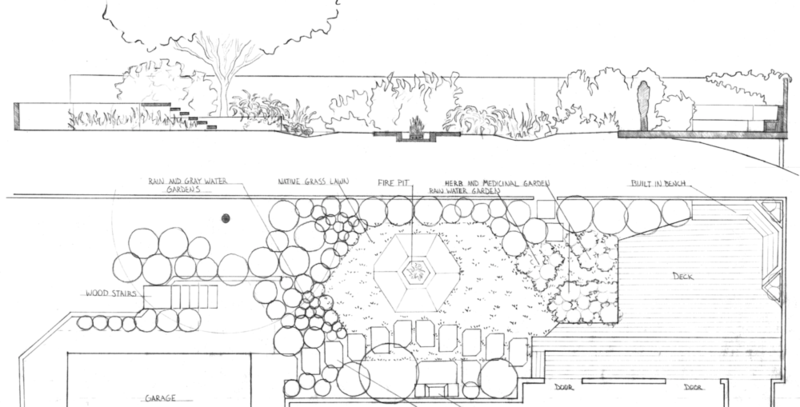 We are a landscape design|build focused on connecting the indoors and outdoors to restore our relationship to nature. We create healing environments by implementing beautiful living systems that get richer over time. As a worker-owned cooperative, and proud member of the Arizmendi Association, we are part of a restorative movement building towards ecological prosperity, social equity and dignified economic opportunities in our community. We value curiosity, craftsmanship and kinship, and our work is rooted in the Permaculture ethics of caring for the earth, caring for the people and the fair distribution of resources. We consider ourselves lifetime students of this interconnected world and enjoy collaborating to discover more regenerative ways of living.